So glad to hear things are going well with Anna Li off to college. Good luck to both of you! Sending it to so many at once paid off. I bet the research for the book was a lot of fun. Happy to hear you're doing good with Anna Li at college. I'm enjoying my days to myself with my son at school, but I still have 13 years before he's college aged! Congratulations to Kevin. Research is one of my favorite parts of being a writer. The last potions story I read was The Real Boy. (Highly recommended.) Kevin's book sounds fabulous. Glad you're surviving the Anna Li-lessness. Sending cheese and chocolate your way! Congrats, Kevin! It's great to see your book taking off. Your advice about working with editors is also applicable to agents. Love the sound of an Apothecary shop with all its potions, poisons, and adding in some secret codes as well. Sounds like an interesting story, especially one with all those historical details too. Congratulations on its release. Glad things are going well for you Natalie and hope Anna Li is enjoying school. Sending you positive energy to get through your transition, Natalie, and pack your life with things to look forward to. Congrats to Kevin. Apothecaries are cool. I can see why you'd be attracted to centering a story around one. I think potions are intriguing and I've always liked the word "apothecary." I've also mass queried like that before. I LOVED The Blackthorn Key. I'm very much looking forward to the sequel. Who doesn't love a good dose of Plague? I plot everything as well. I admire those who can capture a middle grade voice. It was difficult for me to do it with a young character in my third book. Hang in there. It's a huge transition but It will get easier, eventually. This sounds like a great book. MG novels really seem to be booming right now. I'm glad of that because my son is a voracious reader. I'm glad he'll have a great selection as he gets older. Fantastic interview! This book sounds right up my street - as we Brits would say. I am definitely going to get my hands on this one. Congrats Kevin! It's a weird feeling after sending our siblings off to college/uni but hang on in there. You will begin to enjoy having the house to yourself and you can be proud of everything you've done for Anna-Li. She will do great! And so will you! Doing the research for this one was a lot of fun; it's such a great era. It's interesting to look back now and see how much research *didn't* make it into the book. I'd estimate I included maybe only 5% of what I learned. As a writer, you're always tempted to jam as much cool stuff about your world as you can in there, but this is one of those (many) places where you have to kill your darlings. If it doesn't advance the story, out it goes. I did feel at the time that the mass query was a bit of a risk, but honestly, I'd had it with the waiting. I also felt like I'd learned enough about querying itself from the previous manuscript, which got good responses from good agents; it was that manuscript that was the problem. But I definitely wouldn't recommend mass queries to a writer new to the process--too many ways to stumble. I'm always fascinated by people who didn't like writing when they were younger, but eventually decided they did, because I've pretty much always known that I love writing. But wow, seventy queries at once--I'm so glad that went well. But I think I much prefer the standard batch of six to ten. Thanks for sharing, and thanks for the giveaway! I tweeted about it. I love the cover! The story sounds intriguing also... The apothecary shoppes angle is very interesting. Thanks for the giveaway! Sounds like a great story Kevin has written. Don't think I could ever plot to the extent he does before writing. Quite fascinating. Thank you for the advice on choosing an editor, Kevin. It's important to have a connection to the person you are entrusting with your work. Good luck with the Plague! Sounds like a really fun story. Count me in for the drawing! Good luck with your release! It's interesting to read about a writer who came to writing later in life. Usually we're all "I've known I wanted to be a writer since I was four..."
Glad that Anna Li's move to college and your transition to living alone has gone well, Natalie. Hugs. Ah, the empty nest isn't so bad. Glad you are surviving. Fascinating interview. This book sounds absolutely terrific. I keep saying I won't put my name in any more contests for books, but I can't resist this. Thanks for a chance to win. Thanks for the post. Gorgeous interview sweetie :D Thank you both so much for sharing. <3 I'm so so curious about this book. It seem awesome :D Looks so cute. 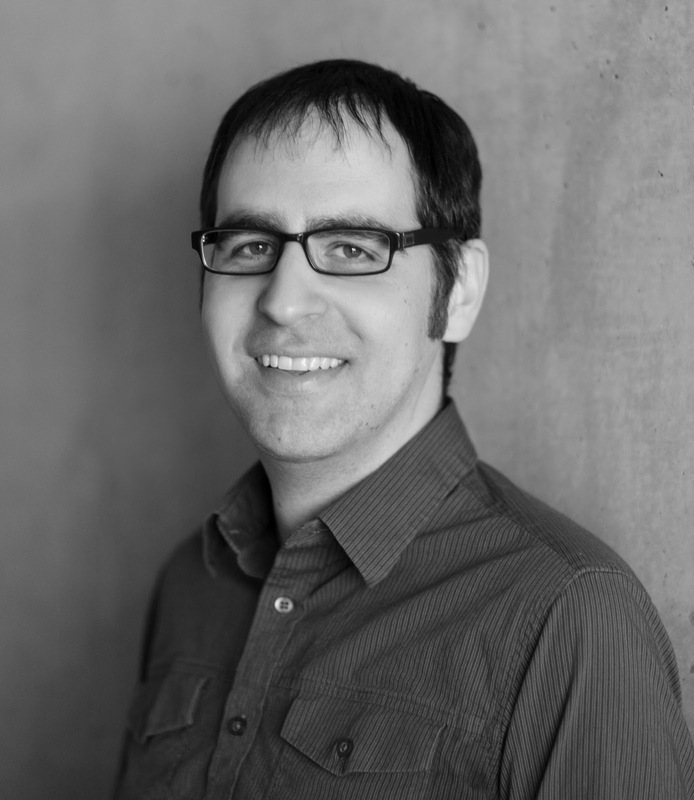 Awesome interview and great advice about the editor before accepting an offer. 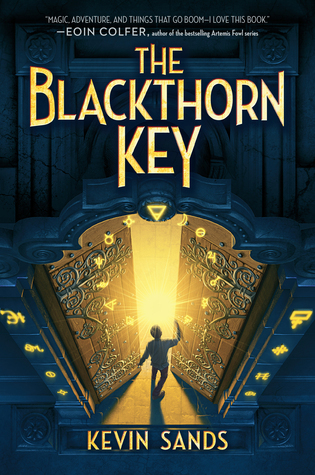 The Blackthorn Key sounds like fun. I love potions and I love history! I just saw this book on another blog yesterday. It sounds awesome and I love MG books. It was fascinating to learn about Kevin and his path to publication. I am glad that sending his query out to so many agents worked in his favor. Much faster than the 1-2 at a time that I had been told when I was querying. Can't wait to read this one and thanks for the giveaway. Great interview, and excellent points about getting along well with the editor before working together, though I'm sure things can change during the process. Natalie, I'm glad you're holding up well while your daughter's at school. It really does get easier in time.